Looking for a vehicle that leads the class in the SUV world? Then the Chevrolet Tahoe, available at Cappellino Chevrolet, is the vehicle you should go for. With its superior towing capacity, you’ll be able to get any job done efficiently. Inside, you’ll find that comfort and convenience is predominant, making the new Chevrolet Tahoe a complete package. We have a friendly staff at our Boston dealership to help you explore many more impressive features of this ultimate SUV. 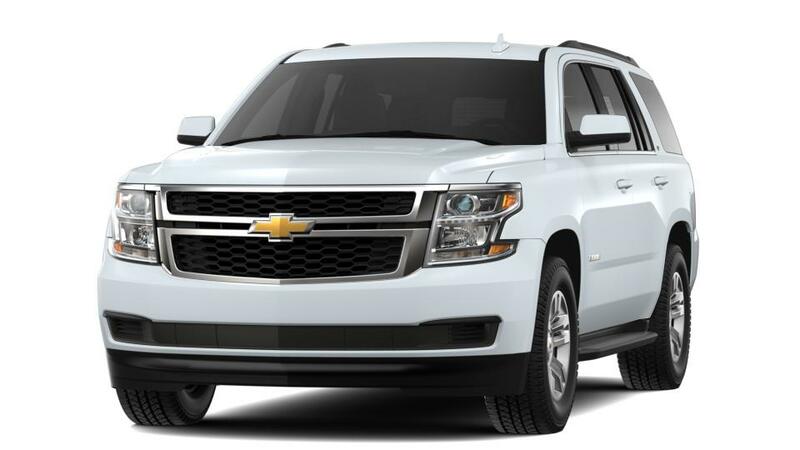 To view a huge inventory of the new Chevrolet Tahoe, Cappellino Chevrolet is where Boston drivers should head to! Thank you for choosing Cappellino Chevrolet in Boston, NY - your preferred Metro Buffalo New Chevrolet Tahoe Car, Truck & SUV Dealer! Please don't hesitate to Contact Us Online, Call Us at: 877-276-4761, or visit our New Chevrolet & Used Car Dealership near Springville, Hamburg & North Collins!